Isaiah: A Commentary. Old Testament Library. Louisville: Westminster John Knox, in preparation. Christopher Hays joined the Fuller faculty in 2008, as occupant of the D. Wilson Moore Chair of Ancient Near Eastern Studies. In 2013, he was one of ten scholars around the world to receive the Manfred Lautenschlaeger Award for Theological Promise. Hays served as President of the Pacific Coast Region of Society of Biblical Literature in 2017-18. 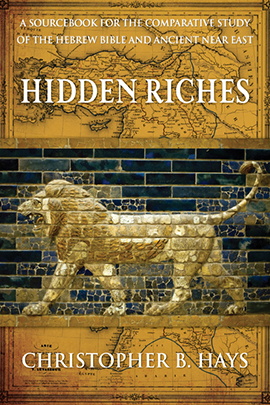 Hays is the author of Hidden Riches: A Textbook for the Comparative Study of the Old Testament and the Ancient Near East(Westminster John Knox, 2014) and Death in the Iron Age II and in First Isaiah (Forschungen zum Alten Testament 79; Tübingen: Mohr Siebeck, 2011). 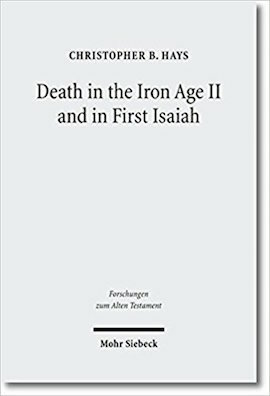 He is working on the Isaiah commentary for the Old Testament Library series, having translated the book for the Common English Bible and written the entry on Isaiah for the Oxford Encyclopedia of the Books of the Bible. Hays teaches courses in Old Testament and directs the master’s program in Ancient Near Eastern Studies in the School of Theology. He has participated in archaeological research in Israel and conducts study trips there. His languages include Hebrew, Akkadian, Ugaritic, Aramaic, Greek, and Latin. Hays is ordained in the Presbyterian Church (USA). 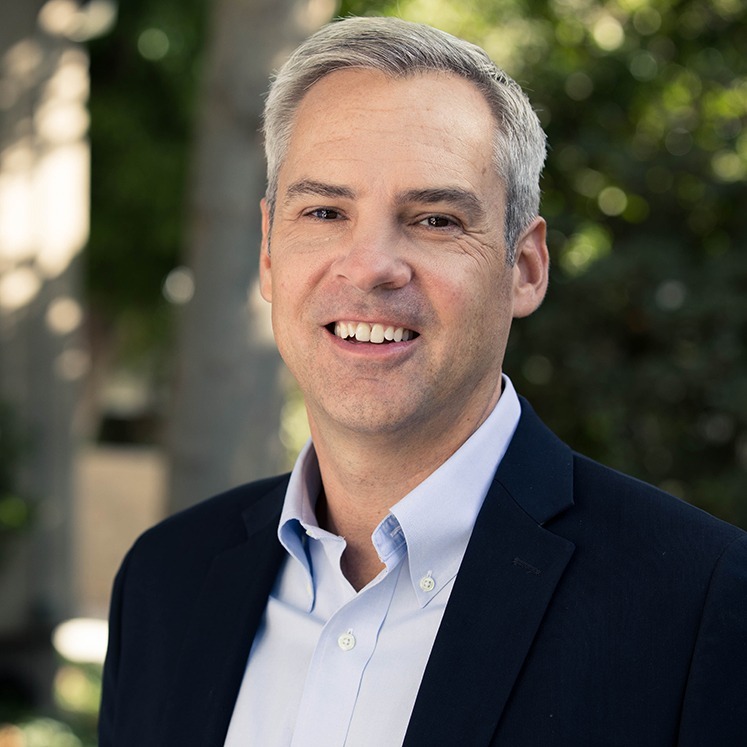 Hays is interested in supervising doctoral students in all areas of Old Testament, particularly those interested in the prophets, the Ancient Near Eastern context, and literary approaches to scripture. Prospective students are strongly encouraged to contact him directly to discuss the program and their areas of particular interest. General information about the program may be found here. Download Dr. Hays’s CV, which includes a list of his current publications, here.